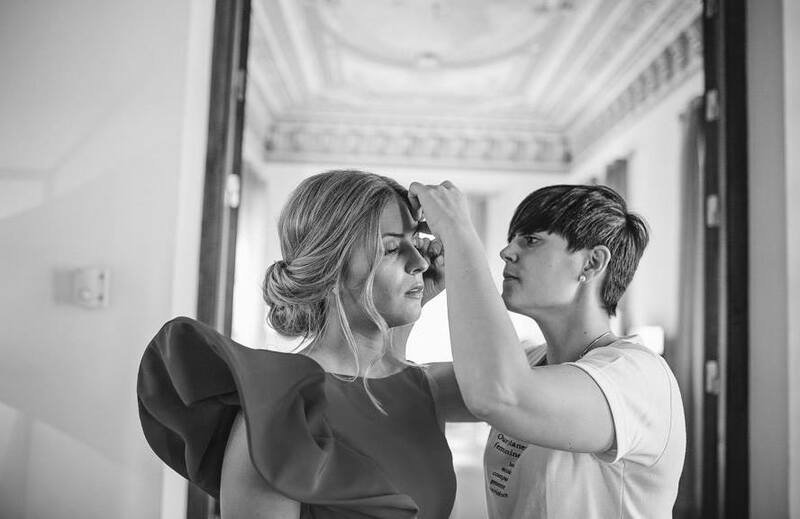 You have realized your dream: you decided to get married in the beautiful city of Granada and that your family and friends participate in this important day. Maybe most of your guests or all, don’t know this magical city, and don’t know what they can do during their stay. 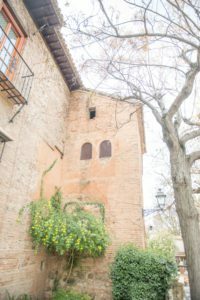 In this post I give you some advices about things that your wedding guests can do in Granada to enjoy its true essence. They cannot miss a visit to the jewel of Spain: the Alhambra, one of the most visited monuments in this country. 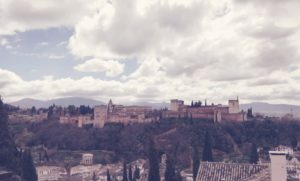 The Nazaríes Palaces, the Patio de los Leones, the Generalife gardens and the Carlos V Palace, will make your guests fall in love and they will spend an unforgettable day in this fortress full of history and magic. 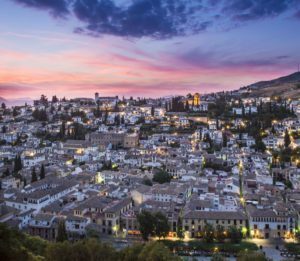 Strolling through the streets of the Sacromonte district with some flamenco guitar as background music, visiting a cave house, getting lost in the streets of the Albaicín, and contemplate the Alhambra from the Mirador de San Nicolás, will mean live the authentic Granada. What better way to enjoy the city of Granada than having a beer or a drink in the center served with a free tapa. Yes, because in Granada for every drink you order, they give you a small dish that can be paella, or cheese, ham or any other food. 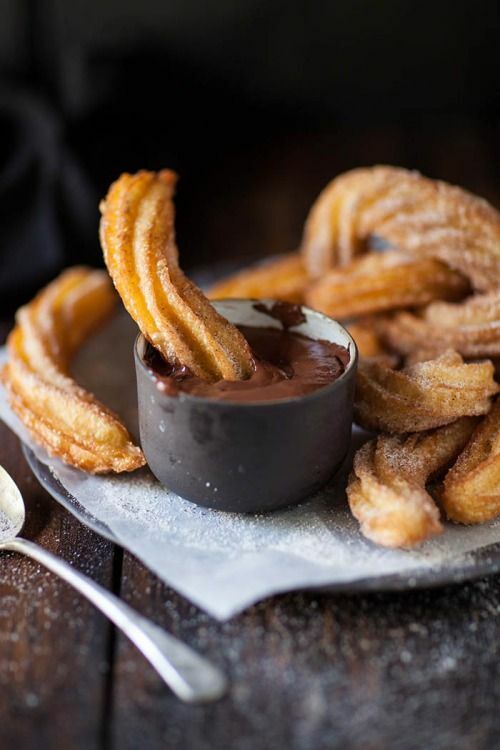 A funny way to visit different bars and taste a good wine with a typical dish of Andalusian cuisine. 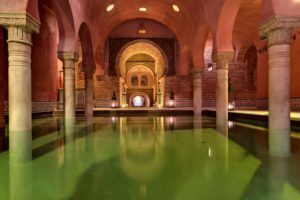 You can propose to your guests to enjoy an afternoon in the Andalusian Arab baths where they can relax with a bath, a massage and rituals in a beautiful place. To close their day with a final flourish, your guests can enjoy the music that is the true essence of Spain: the flamenco. 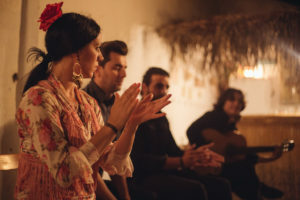 A show in a cave house in the Sacromonte, will be a unique and unforgettable experience. 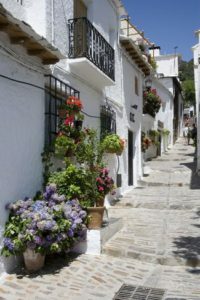 If your guests want to leave a day outside Granada, you can recommend a rural getaway in the villages of the Alpujarra. Pampaneira, Bubión and Capileira are some of the villages that put together the Alpujarra. Amazing landscapes in which they can find these small white villages. A getaway in nature, relaxation and excellent cuisine. 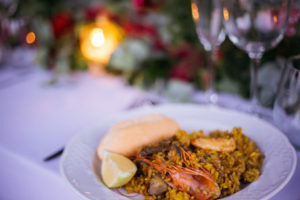 There are many things that your wedding guests can do in Granada, but without a doubt this is a list of “essentials” for all those who spend a few days in this dreamed land. 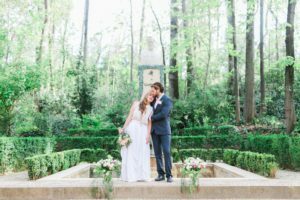 Many foreign couples choose Spain as destination for their wedding. 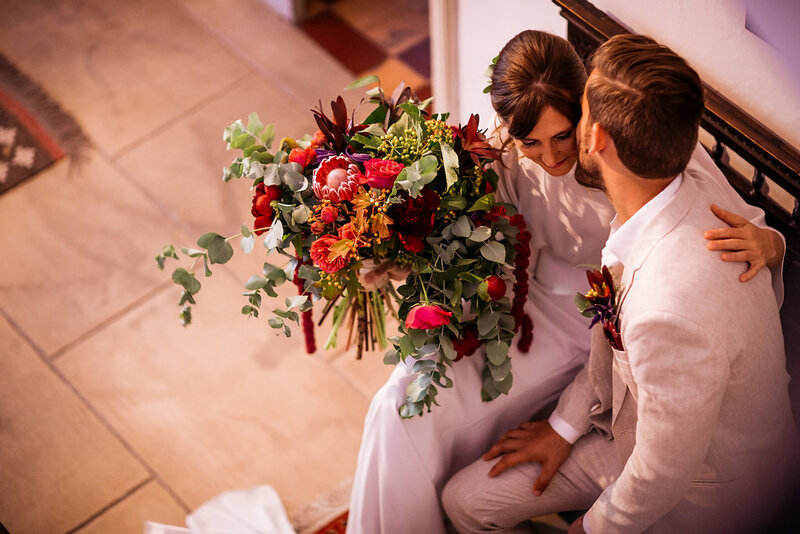 The beauty of the historical cities, the sun and good weather, gorgeous beaches and landscapes, invite many couples to plan one of the most important days of their lives, in this dreamed land. But can non-national couples get legally married in Spain? Yes, they can! But it is important to clear up different questions. 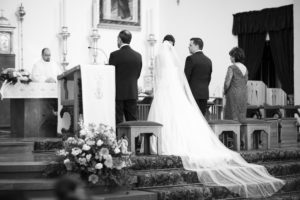 CATHOLIC CHURCH CEREMONY. In this case one partner has to be Catholic and neither can be divorced. CIVIL CEREMONY. 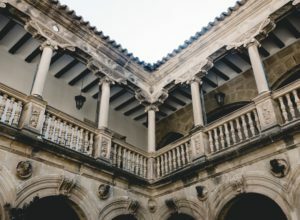 In this case it is very important to have in mind that the civil registries (Registro Civil) of each region requires different documents and according to which the couple has to meet some requirements (for example one partner in the couple must have the residence in Spain for at least 2 years). It’s advisable to always consult the consulate and the civil registry of the city where you want to get married. You need several months to prepare and deliver the requested documents for a legal ceremony. So it’s better to start the process as soon as possible. 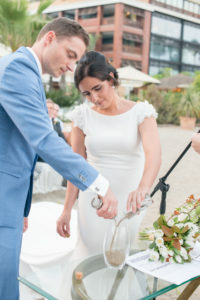 There is a third way to get married in Spain, and even if it is not a legally recognized marriage, I think this is the best solution that allows you to avoid any stress that means the process of paperwork: the symbolic ceremony. What exactly is a symbolic ceremony? This kind of ceremony has no legal value. 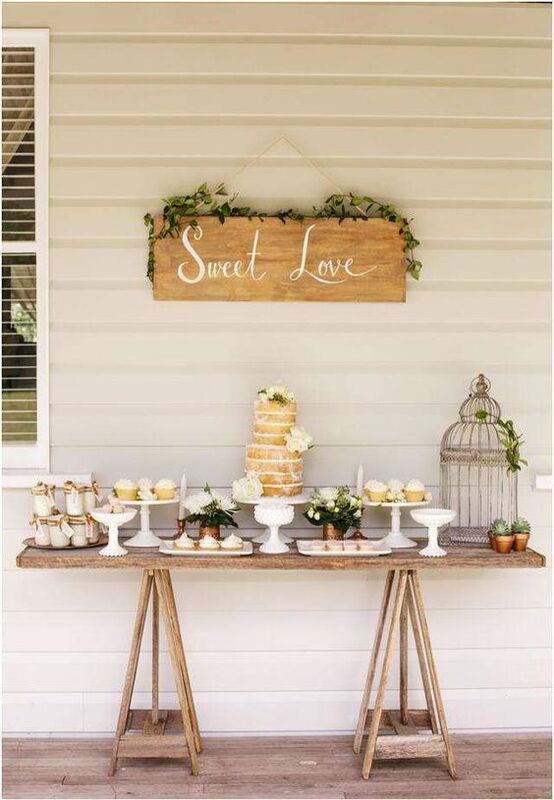 It can be officiate by a professional specialised or also by relatives or friends of the couple. 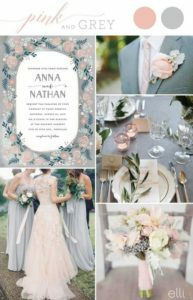 There is a guide note that can be personalized according to the needs of the couple, including the moment of vows, the exchange of wedding rings and some ritual as the sand ceremony, rose ceremony or candles ceremony. 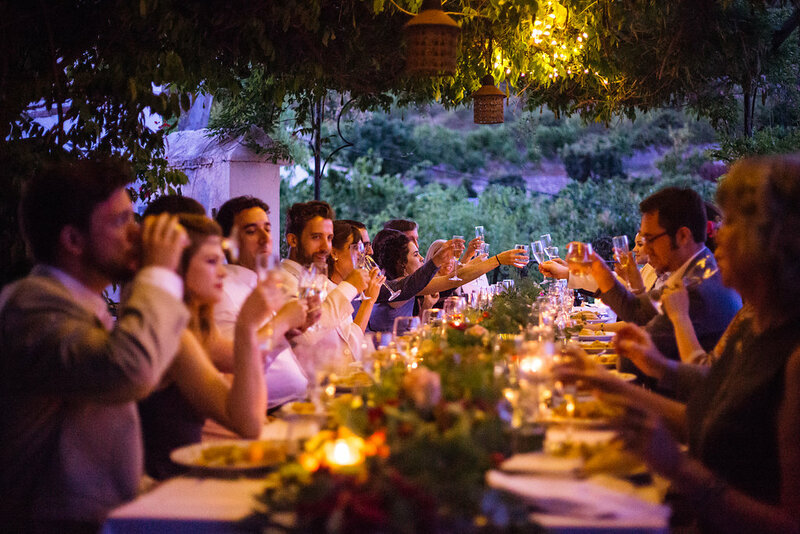 Each moment is accompanied by music previously chosen by the couple, including readings from a friend or family member. 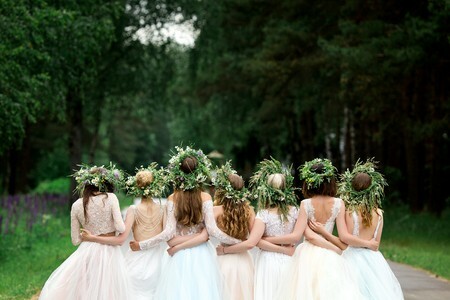 You can make this ceremony a very emotional, romantic or funny moment. It also depend on the personality of the officiant. 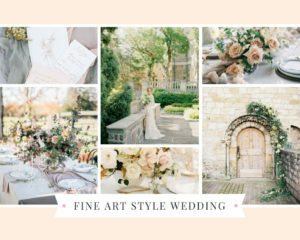 Choosing a symbolic/blessing ceremony, you have the chance to choose the best venues to say “Yes I do”, as a garden full of flowers, a beach, a wood, a castle, etc. And what kind of ceremony have you chosen? 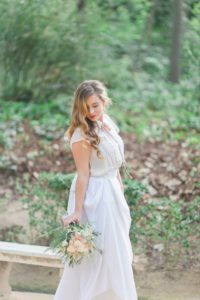 All you need to know to get a perfect big day following some of the wedding trends for 2018. 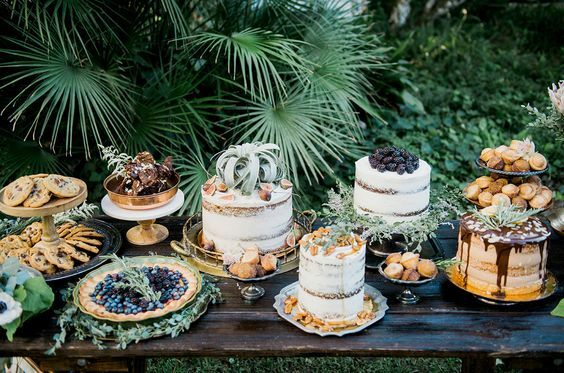 Wedding season is fast approaching so we discover the trends for 2018. 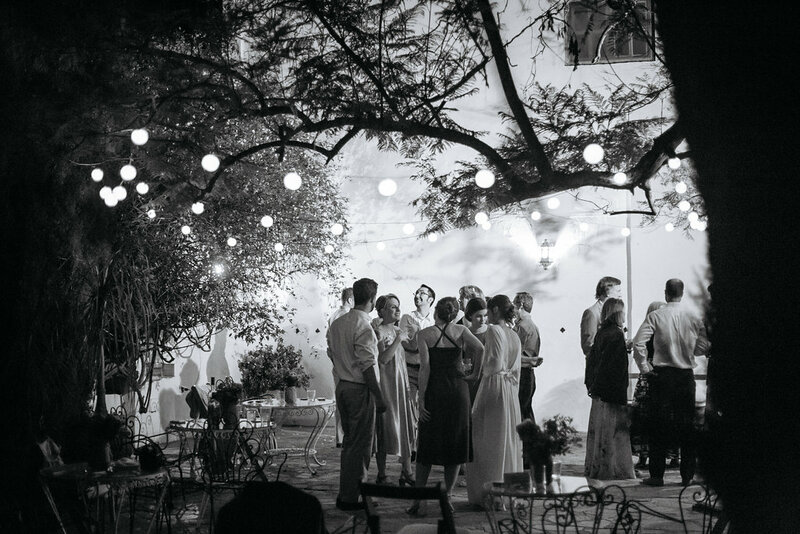 More and more couples choose to have INTIMATE WEDDINGS, with a limited number of guests. 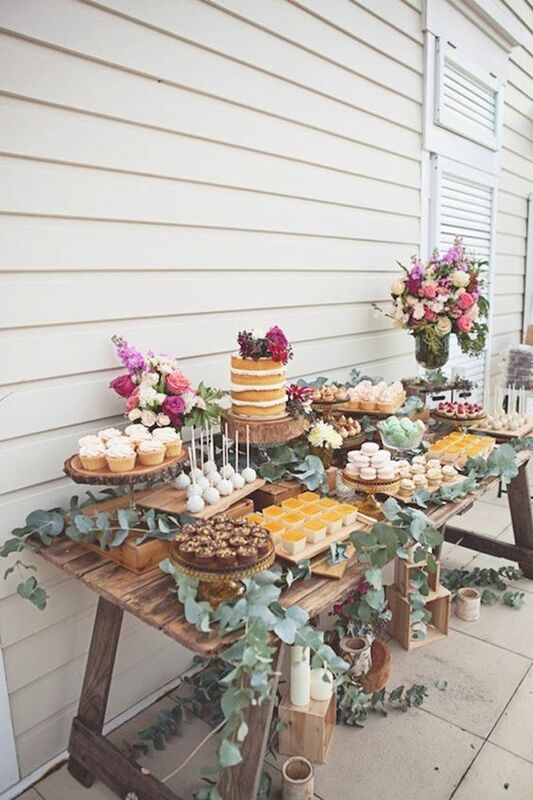 With this kind of weddings, couples can choose different venues, out of their country, so they can spend this important moment with closest people. 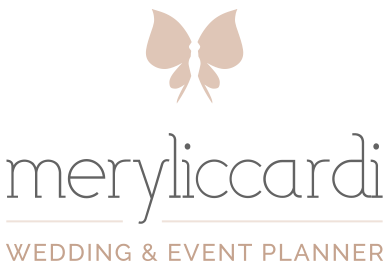 In this way the couple can give more importance to details and also they can reduce the costs of reception and others vendors. 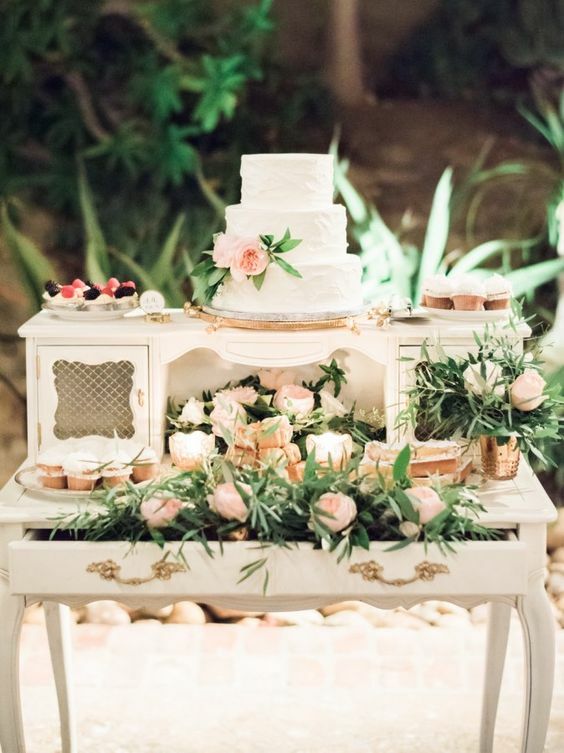 In these last years we have seen that OUTDOOR WEDDINGS were at its peak and this year we will also see ceremonies in amazing gardens, forests and beach. 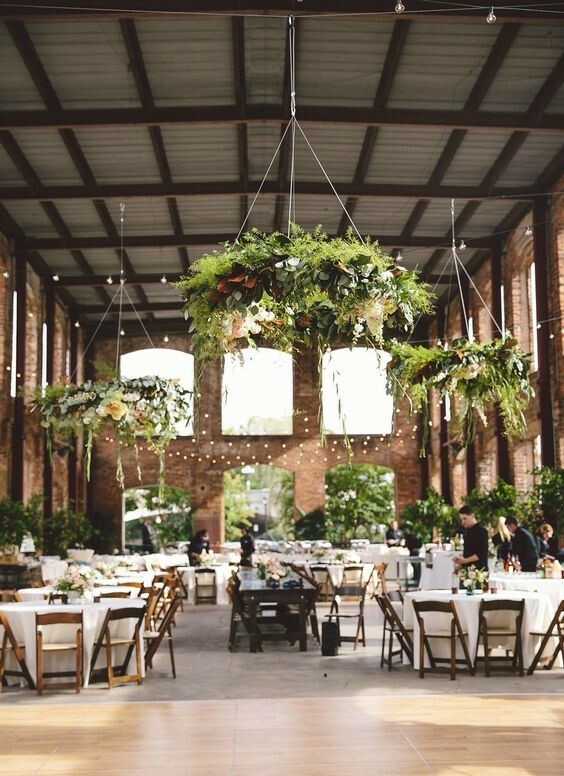 But we will also see INDOOR WEDDINGS in industrial venues, museums and libraries. 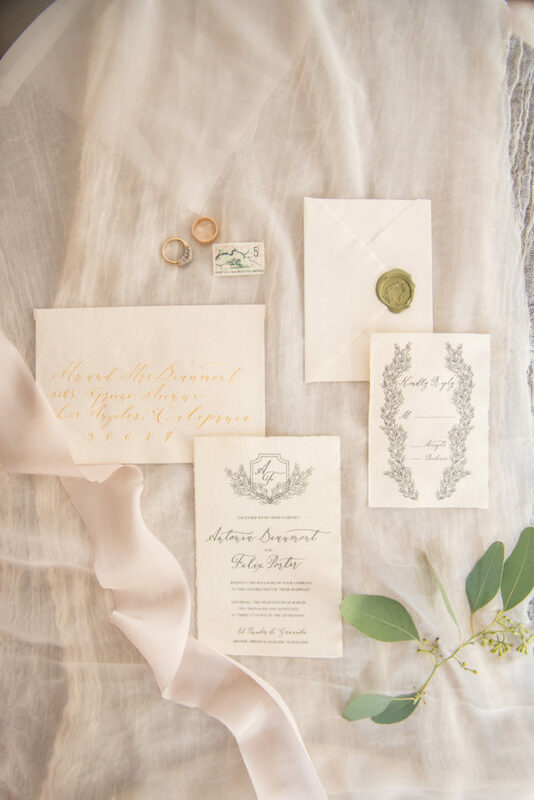 As we know STATIONERY is very important in a wedding, and invitations are their letter of introduction. 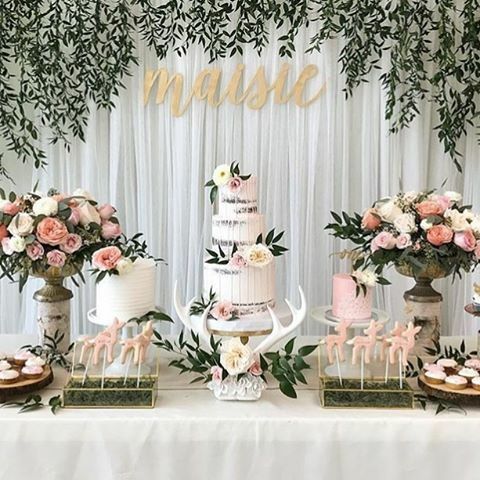 The last trends that we will see this year are: watercolor and calligraphy. 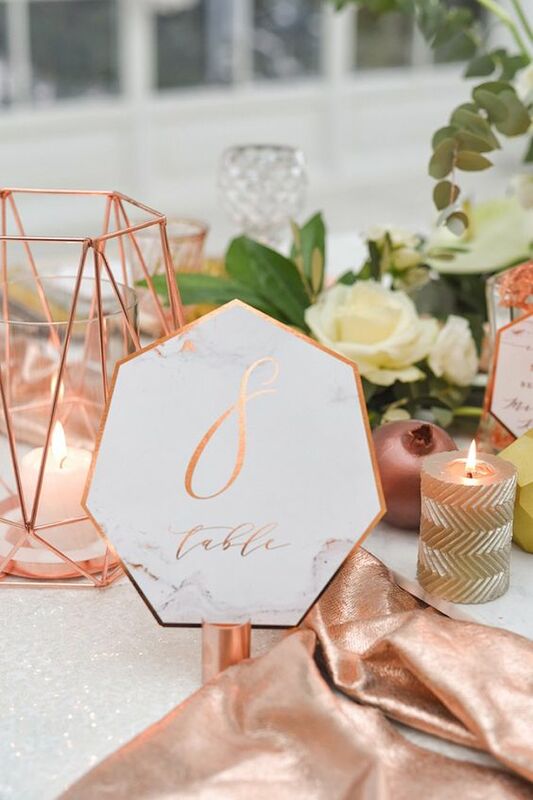 In these last years we have seen that the use of calligraphy in wedding stationery were increasing and it will be also in 2018. 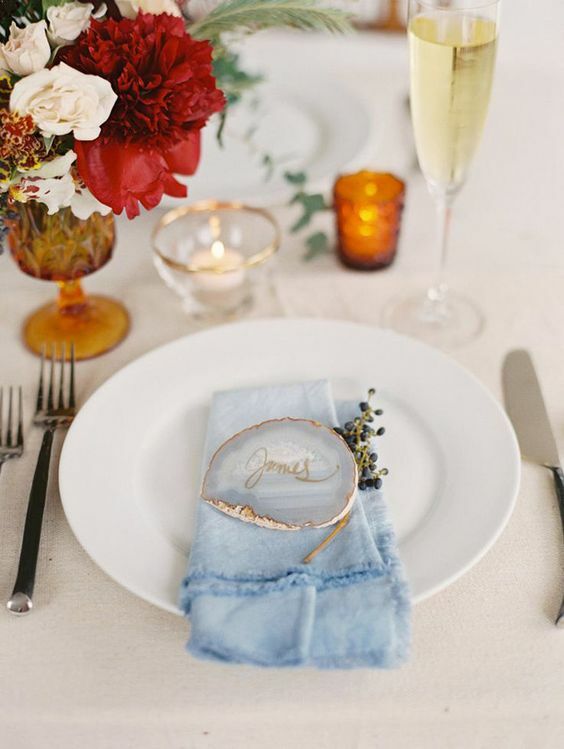 Calligraphy is a style that give an elegant and sophisticated touch to the wedding. 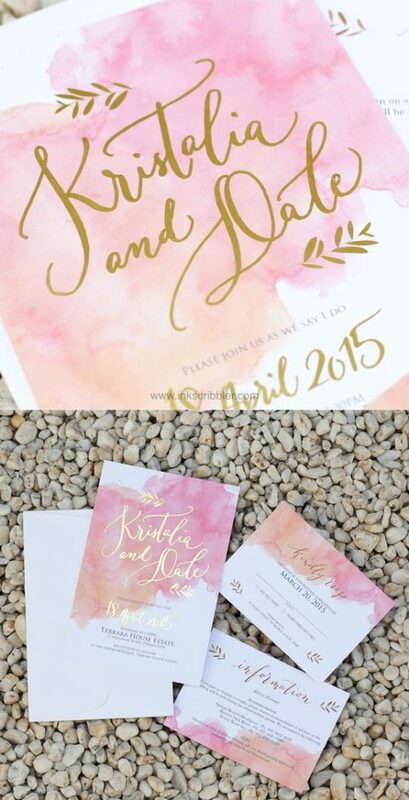 If your wedding is romantic, the best choice is watercolor so you can have a delicate invitation. 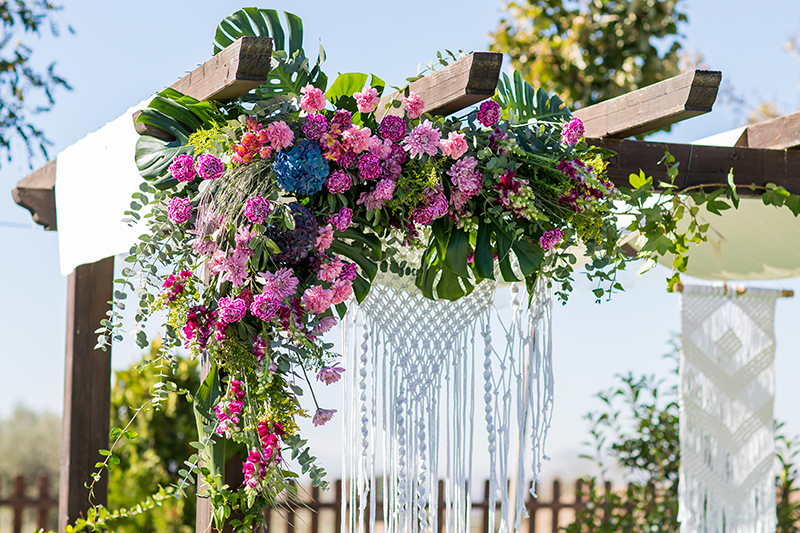 Also this year we will see the use of MACRAMÉ in decoration that will give a boho-chic touch to the outdoor weddings. 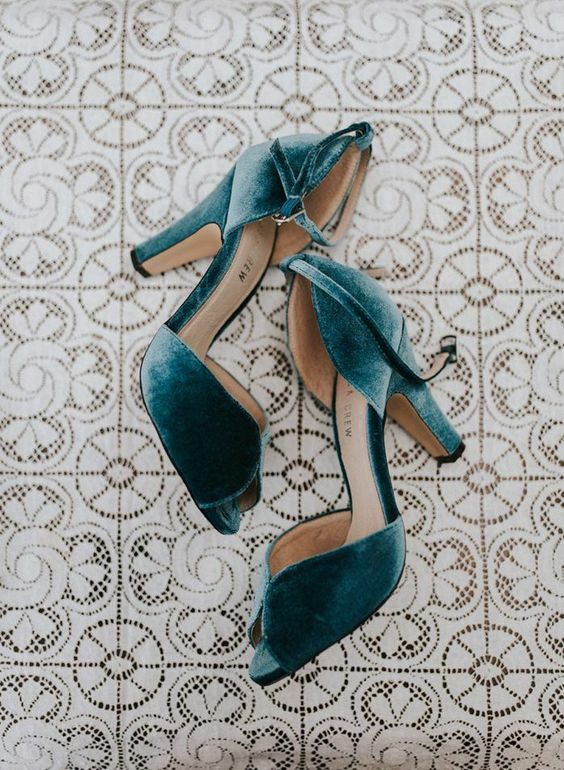 Last year we saw that in fall and winter weddings VELVET were used in bows for the bridal bouquets or in some accessory as shoes. 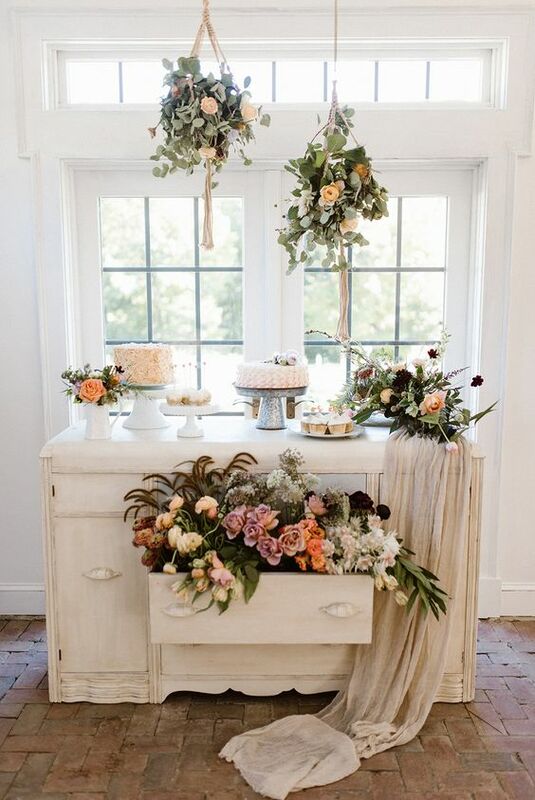 This element will also be a trend this year giving a sophisticated touch to the weddings. 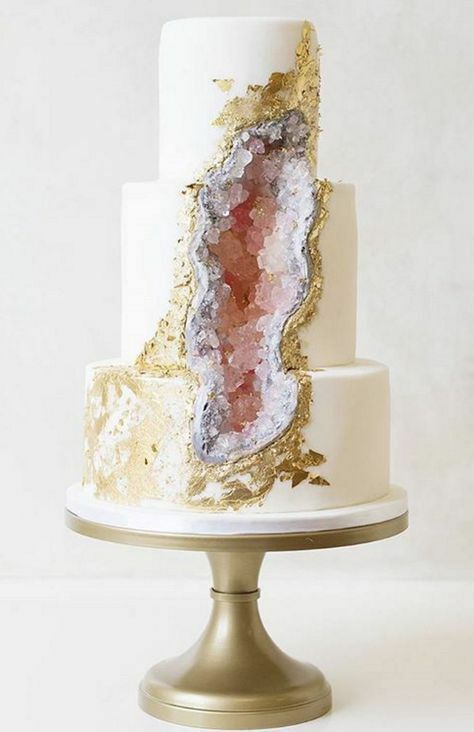 Other elements will be widely used in 2018 are GEODES that will create a magic atmosphere. 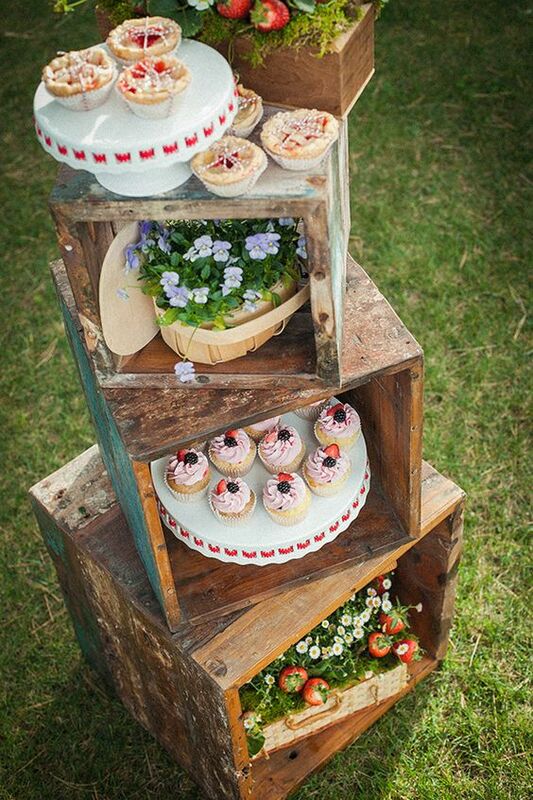 Seating plan, cakes, wedding favors, will make your wedding in a mystic and charming place. 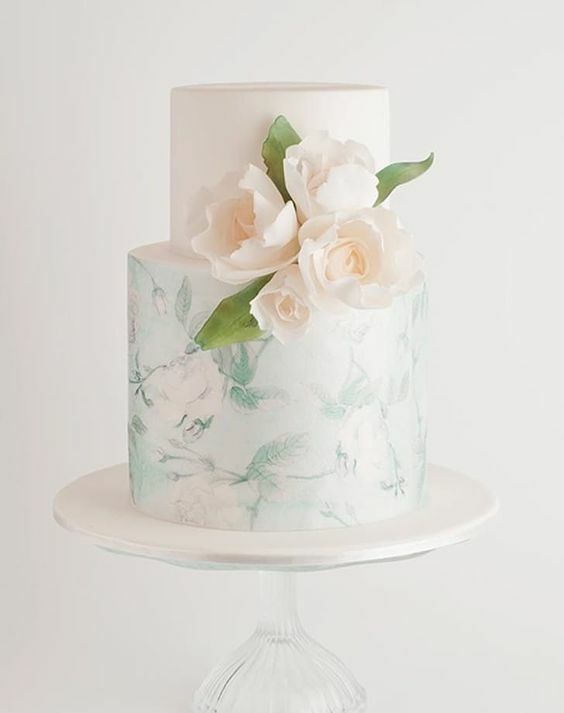 The MARBLE will be also another texture that we will see this year and that will give life to modern weddings. 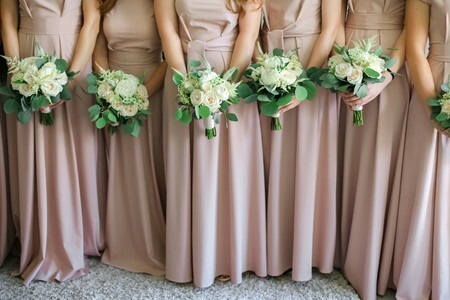 BRIDAL BOUQUETS will be the focus of brides look: extra-large, unstructured and foliage bouquets. Anyway, they will stand out of all guests. 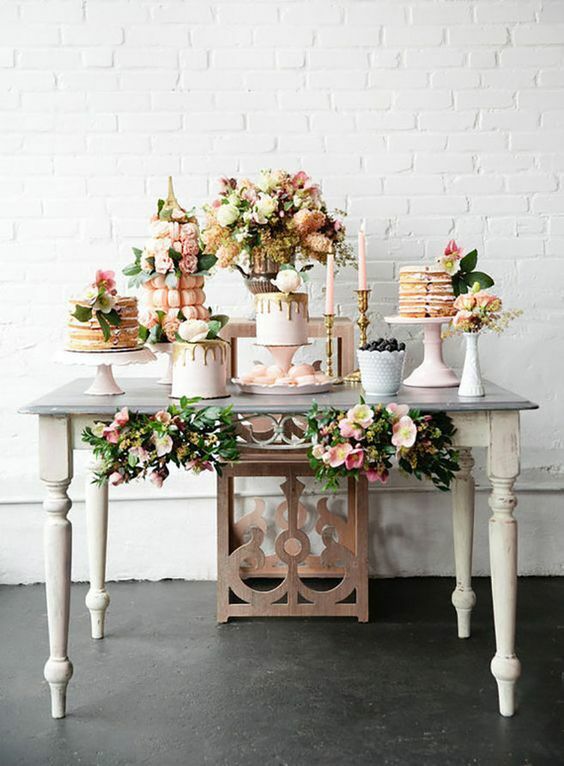 The PAINTED CAKES will be the protagonist of the sweet moment. Real works of art in which to paint flowers and other decorative elements. 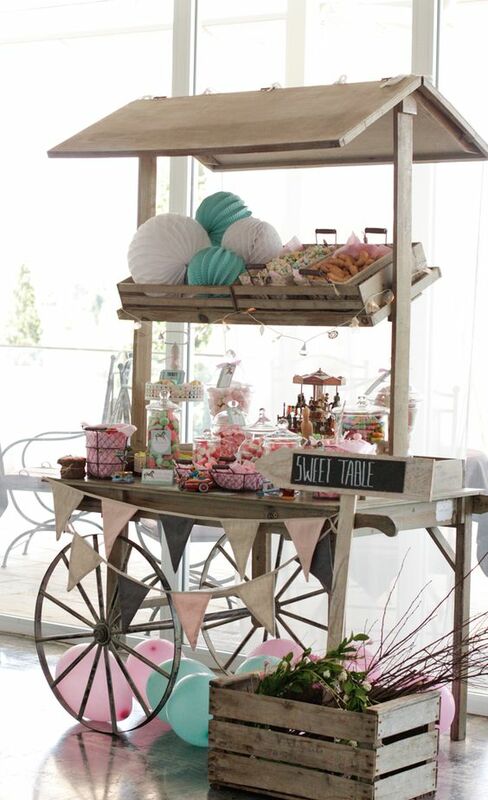 The typical Candy bar will be replaced by CAKES TABLES, in which there will be different kinds of cakes. These are only some of the trends that we will see this year. 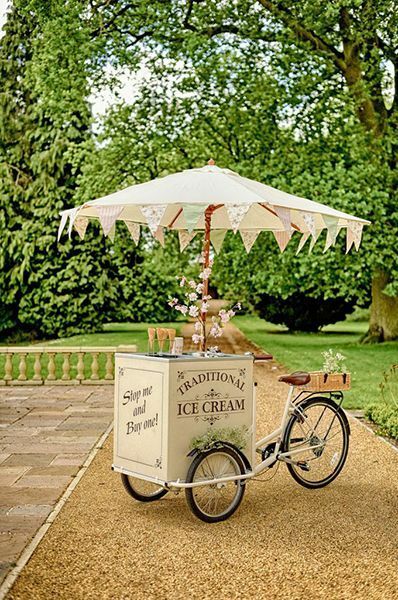 And, did you choose some of these for your big day?